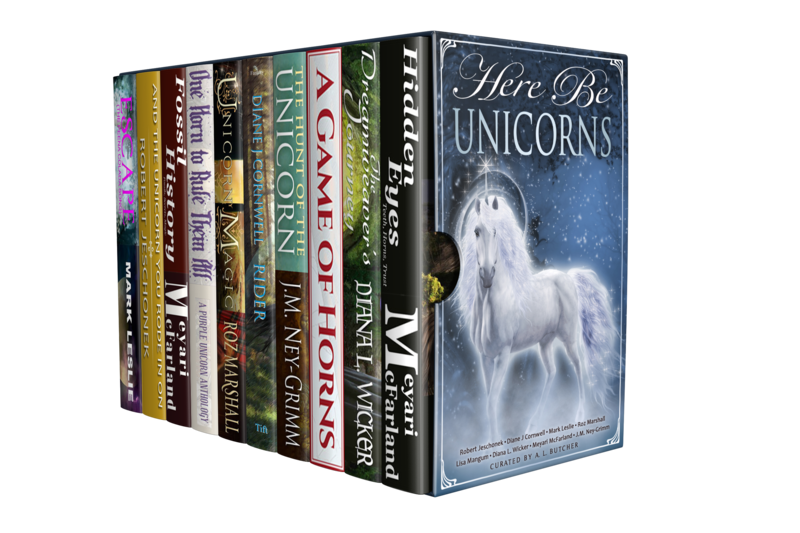 If you like to read about magic, horses and unicorns check out the new box set, Here Be Dragons curated by A. L. Butcher on pre-order for US$3.99. 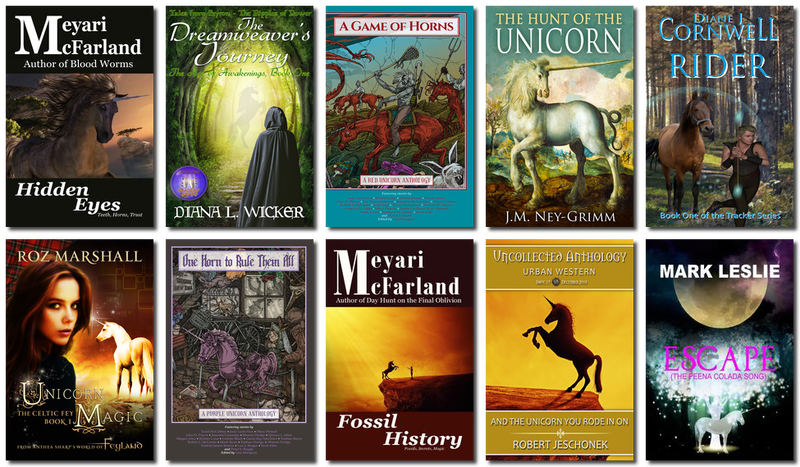 “From fable to legend, these wondrous beasts enchant us. 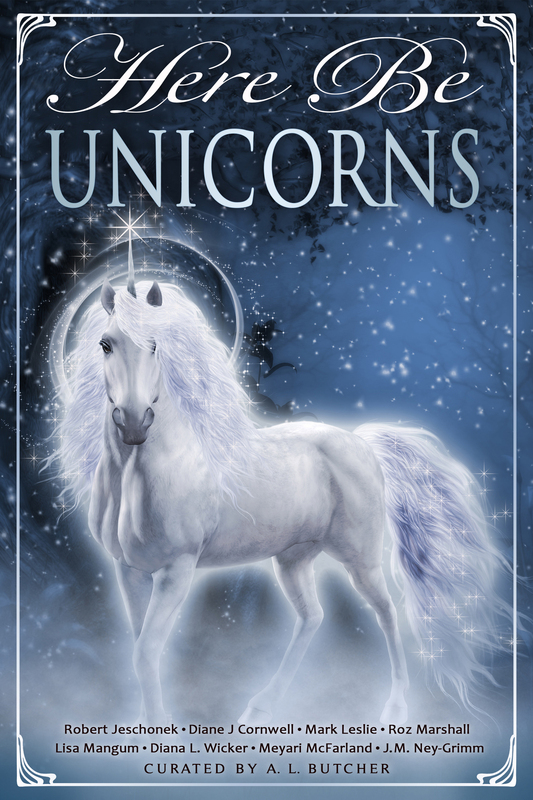 Healers or harmers, no one truly knows the heart and horn of the unicorn—dare you seek the answers? 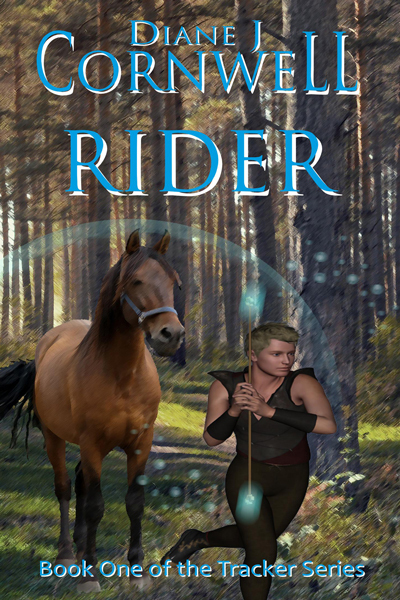 It includes Rider, the first in my fantasy Tracker series, along with 9 other wonderful stories. Click on either image to read more about this bundle.